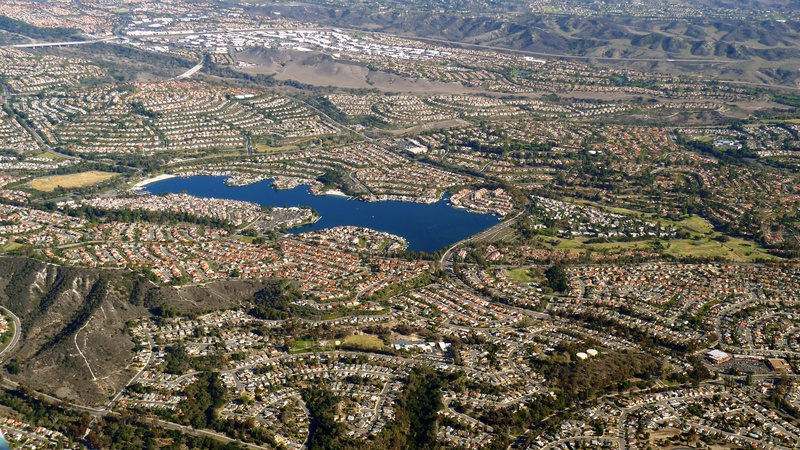 Mission Viejo is considered one of the largest master-planned communities ever built under a single project in the United States, and is rivaled only by Highlands Ranch, CO in its size. 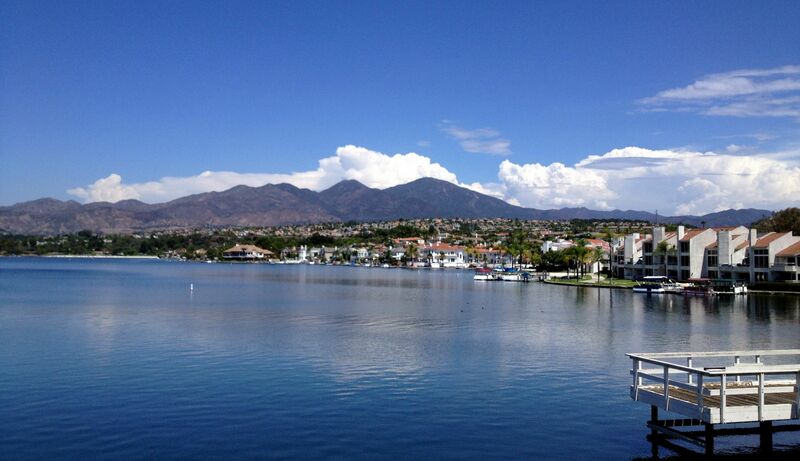 Mission Viejo is suburban in nature and culture. The city is mainly residential, although there are a number of offices and businesses within its city limits. The city is known for its tree-lined neighborhoods, receiving recognition from the National Arbor Day Foundation. The city's name is a reference to Rancho Mission Viejo, a large Spanish land grant from which the community was founded. 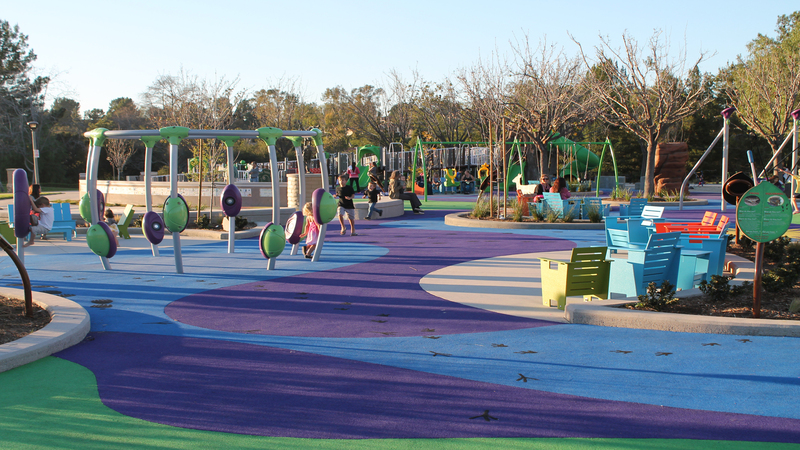 Mission Viejo is served by two school districts, the Capistrano Unified School District and Saddleback Valley Unified School District. While Orange County in general is a very popular vacation destination, Mission Viejo is one of its cities that is often overlooked.